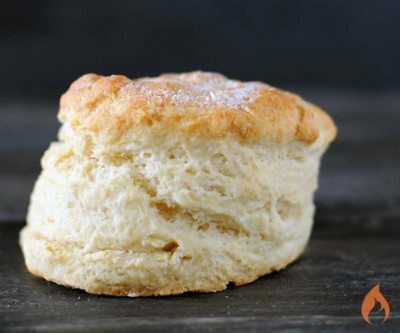 If you're looking for tender, buttery, flaky Southern biscuits, this is last biscuit recipe you'll ever need. 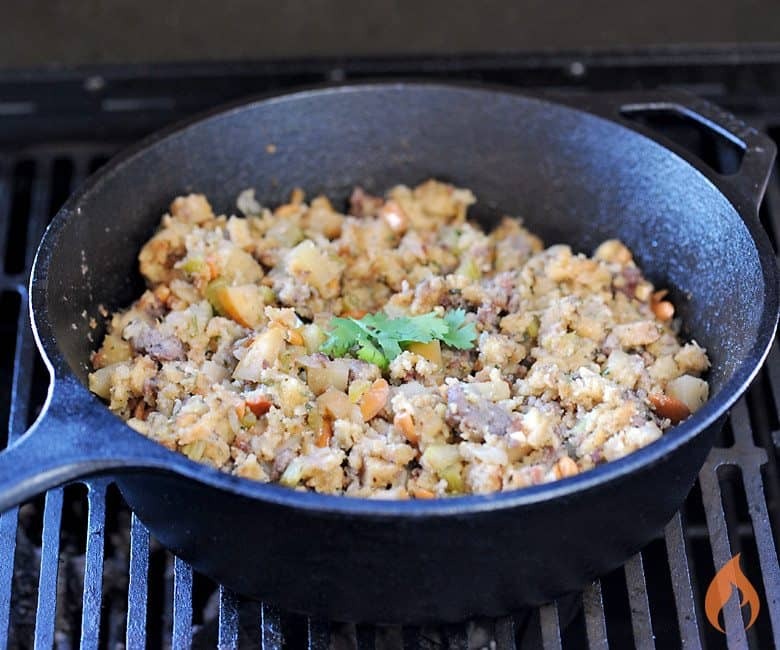 Add texture and flavor to your traditional stuffing by adding sausage, apples and crunchy cashews. Grilled sausage stuffing from Girls Can Grill.